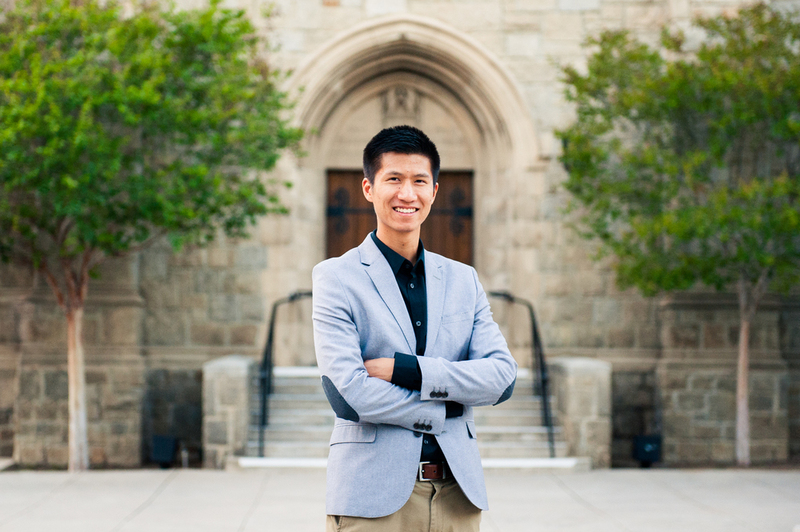 Daniel Gee is a conductor, composer and educator based in Southern California, currently pursuing his doctorate at the University of Southern California. His conducting duties include serving as Associate Conductor of the USC Oriana Women's Choir, Conducting Fellow with the Long Beach Symphony, and the Artistic Director of Choirs at Evergreen Baptist Church of San Gabriel Valley. As a composer, he has fulfilled commissions for ensembles in the Santa Barbara and Los Angeles music communities, including the Quire of Voyces, the Westmont Orchestra, and the Santa Barbara Choral Society. He has taught as adjunct instructor of composition and theory at Westmont College, teaching upper and lower division theory and private composition.